Everyone says “new year, new me” but how many actually stick to that resolution? 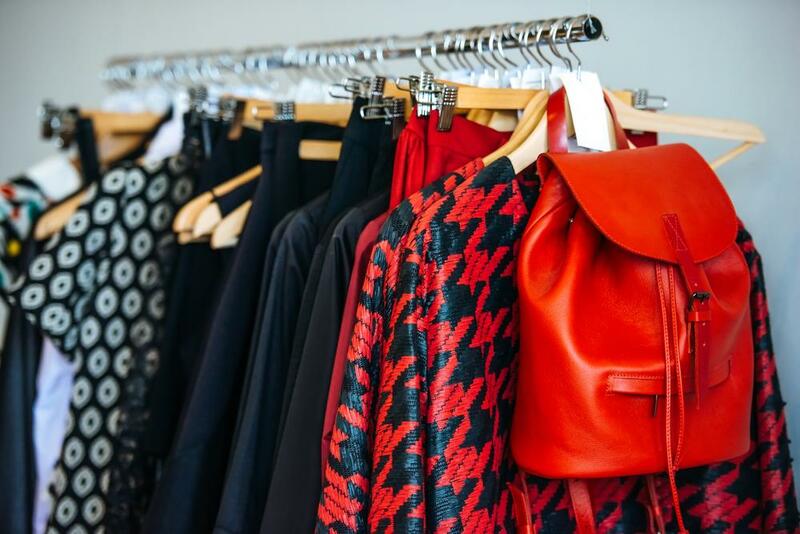 Though changing your personality, goals, and habits may be tough new year’s resolutions to hold yourself to, switching up the pace of your wardrobe makes it easier to give off the visual vibe of “new year, new me.” Make 2019 your year of standing out, reinvention, and confidence by purging your closet of old worn pieces in favor of new, exciting statements that are sure to make your outfits pop. You will not want to miss these seven excellent wardrobe additions! Teddy coats and faux fur jackets have taken the winter fashion market by storm this year. Every Instagram model and friend on your social media timeline seems to be rocking those brown and black faux fur coats that somehow match just about any outfit you pair it with. Instead of joining the hype train with the same old tan teddy, channel your inner Cruella DeVille by hunting down a more uniquely patterned or colored faux fur jacket. Whether you classify your style as grungy or classy, a simple pointed toe shoe can turn any outfit into an edgy ensemble. 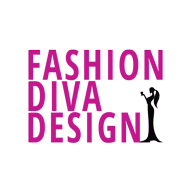 Got a girls’ night out planned? Go for a classic black patent leather pointed toe pump to match that adorable LBD you’ve been dying to wear. Headed to your favorite local cafe for a coffee date? Pair snake patterned pointed flats with your jeans and moto jacket for an easygoing chic look. Though watches generally fall within the men’s fashion category, adding a couple of simple but glamorous watches to your wardrobe can make any outfit look like a million bucks. Flashy wrist candy may be a cliché route for glamming up a look, but there is no denying the star power a chic Rolex watch can add to a simple getup. The type of bag a women totes says a lot about her on mere first impression. Make your first impression one that invites people in to ask where you got that stunning bucket bag! Designed for convenience and supreme style points, bucket bags are the latest trend to take off in 2019. Whether you’re stowing away lip gloss and gum or books and tablets, your bucket bag will scream “working woman on the go,” which is a perfect depiction of who you are! True, a manicure is not technically something you can add to your wardrobe, but there is no denying that a manicure adds to your daily look. Tired pink and white manicures have fallen out of fashion and plain acrylic nails can get boring after a while. 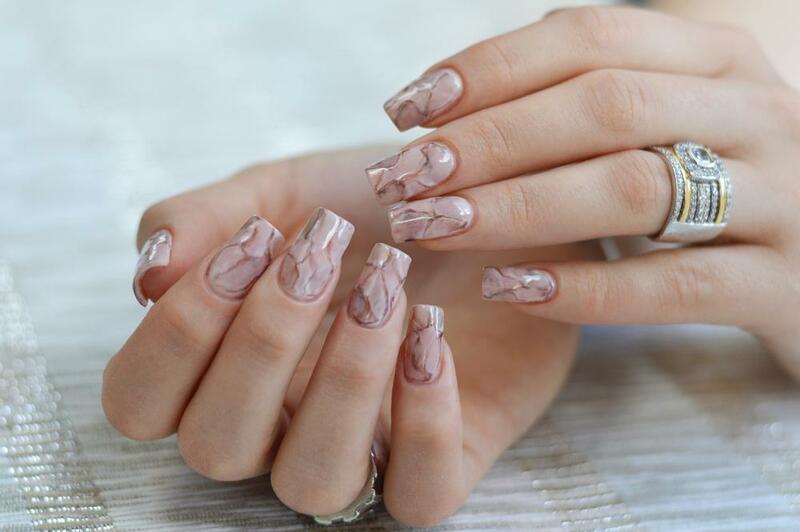 Change things up by experimenting with marble nails. This flashy manicure will catch anyone’s eye and make them wonder when their next nail appointment is to get their done the same exact way! Look at you, trendsetter! Wearing the same Cartier that Kendall or Kylie Jenner posted on their Instagram is a habit that too many fashionistas have gotten trapped by. Instead of following the trends set by social media moguls, pave your own way by finding handcrafted jewelry that no one else has! Not only will you be able to support small and local business, but you’ll be able to proudly wear those adorable gemstone rings and gold body chains knowing that you’re the first to showcase them! There are far too many exciting necklines out there for your closet to be full or scoop necks and v-necks! Change up your wardrobe by experimenting with asymmetrical necklines, one shoulder straps, sweetheart structured tops, and plunging v’s. Even for the minimalist wardrobe, these spicy necklines can make a huge different in how your wardrobe looks, feels, and wears. “New year, new me?” Try “new year, new wardrobe” on for size and you’re sure to love the reinvention that could come with the perfect oversized fur coat. You may even find that the goals you have to improve your mind, body, and soul can come with the benefits of how confident a new and improved wardrobe can make you feel!